On average, about 20% of the students in our public schools have some sort of chronic health condition. Some of these students have Individualized Education Programs (IEPs) because they require specially designed instruction, but many of them do not. Because students have a wide variety of special needs, sometimes a combination of multiple issues, there are also several different options for meeting their educational and health-related needs. The following list will reflect the range of possibilities going from the most common and least restrictive, to the less common and more extreme. A professional school nurse and the child’s personal healthcare providers will play important roles in each of these situations. There are many students who do not require any action on the part of school staff other than to monitor and document the administration of medications that are taken at school. In order for this to happen, parents must provide the school with written documentation of medical need from a physician, physician assistant or nurse practitioner (hereafter referred to as “doctors”). They must also give their written permission for school staff to administer the medication. Emergency Care Plans are developed for students who have a health condition that can potentially lead to a medical crisis. In the case of some students who are at risk of a life-threatening allergic reaction, there should be an on-going effort to reduce the child’s exposure to the allergen involved, but also a plan that includes actions that staff should take immediately if there is a serious reaction to accidental exposure. The plan may include things like administering Benadryl, giving an Epi-pen injection, calling 911 and/or notifying the child’s parents. Some students have a seizure disorder that requires the immediate administration of specific medication in order to prevent major escalation of symptoms and possible long-term complications. Individual Health Plans (IHPs) describe how a student’s special health care needs will be met while they are at school. The plans are written by the school nurse, other school staff and the child’s parents, using information provided by the child’s doctor(s). The IHP will identify the child’s health condition(s), describe how the child is impacted by it, clearly state the actions that should be taken by school staff to manage or treat the condition, and how to respond if the child shows specific signs of distress or unusual developments occur. IHPs are also written for students who self-monitor their health condition and self-administer medication. Section 504 Accommodation Plan. Some students have health conditions that require some adjustment in the way things are normally done in order for that student to have an equal opportunity to access, participate in, or benefit from the public education program. For example, a child with asthma may be allowed to take breaks during intense physical activity like PE class, or a child who has difficulty regulating body temperature may need a climate-controlled school bus. Some children may need shortened school days because of low stamina, and others may need flexibility with the school system’s attendance policy due to frequent health-related absences. Each school system creates its own Section 504 Policy within federal guidelines. A child must be determined to be eligible under Section 504 before an accommodation plan will be developed to address that child’s specific needs. Individualized Education Programs (IEPs) are developed for children who have been found eligible for special education services because of disabilities that may or may not be related to a health condition. The IEP describes the services, supports and instructional goals required for the student to receive a free appropriate public education. The plan can include accommodations similar to those of a Section 504 Plan, but it may also include health or nursing services that are part of the student’s IHP. The IEP may include annual goals for the student to learn how to better participate in his own health care. The school nurse can also provide technical assistance and training to other school staff who will be working with the student.That service should be documented on the IEP. Sometimes, especially when the student’s health condition is totally unrelated to the disability that the special education focuses on, the IEP will simply mention implementation of the IHP to make sure that school staff are prompted to read the IHP and understand any responsibilities that they may have. 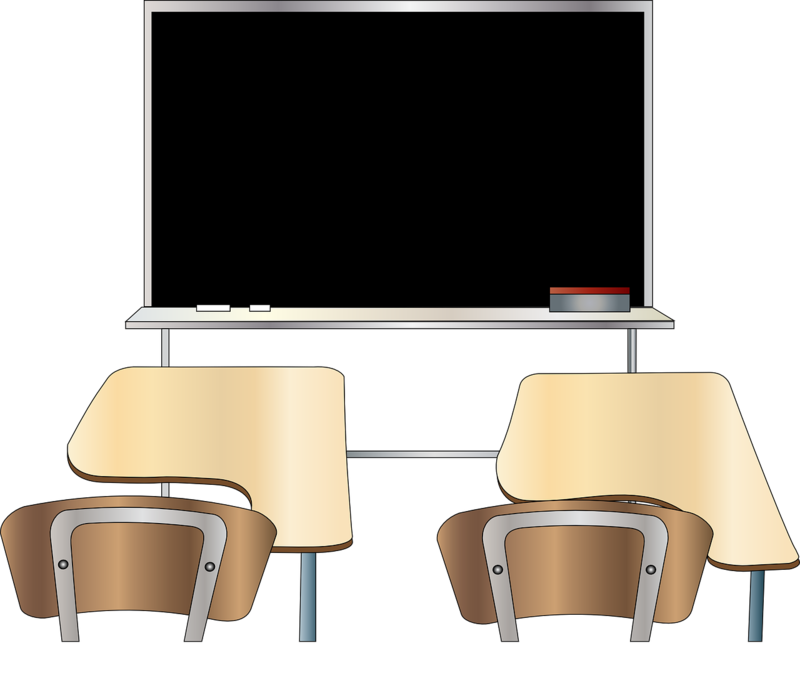 Medical Homebound Instruction is sometimes required when a student is unable to attend school for medical reasons. Very specific documentation from a doctor is required, and there is usually an expectation that the student will have to be out of school for an extended period of time. If medical homebound services are approved by the school district, arrangements are made for a teacher to provide instruction in the child’s home or another setting outside of school. Because homebound services are considered to be extremely restrictive, the child’s situation is reviewed on a regular basis to see if the child is still unable to attend school. Medical needs and special health conditions should never stand in the way of a child getting a free appropriate public education. What it takes will vary from one child to the next, but there is an option that is right for each child who wants to learn. When parents, schools and medical providers all work together anything is possible! The latest edition of ACCESS North Carolina: A Vacation and Travel Guide for People with Disabilities is available just in time for summer fun and travel. This comprehensive guide provides a wealth of information about the accessibility of a wide variety of travel destinations, parks, museums and other attractions throughout the state of North Carolina. It is funded by the North Carolina Department of Health and Human Services, Division of Vocational Rehabilitation Services and actually produced by inmates in NC Department of Correction facilities. Chalk up one for rehabilitation! Each listing rates (and describes) how accessible the tourist site is for people with physical/mobility challenges. Where applicable the listing also includes rates how accessible the site is for visitors who are Deaf or hard of hearing, visitors with vision loss, visitors with intellectual disabilities and visitors with other types of disabilities. Other information that may be important to planning a visit (e.g. dates of operation, cost, etc.) is also included. A text-only version is also available at www.ncdhhs.gov/dvrs/pdf/ACCESS-NC.txt. Free copies can also be obtained from the NC Division of Tourism, Film and Sports Development at 1-800-VISIT NC or by calling the NC Division of Vocational Rehabilitation Services at 1-800-689-9090 or 919-733-5924 (TDD: Telecommunicative Device for the Deaf).